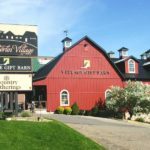 Converted from an old dairy barn the Village Gift Barn offers unique shopping with a personalized experience. 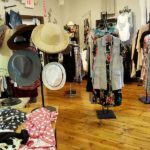 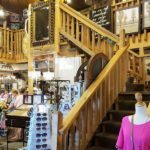 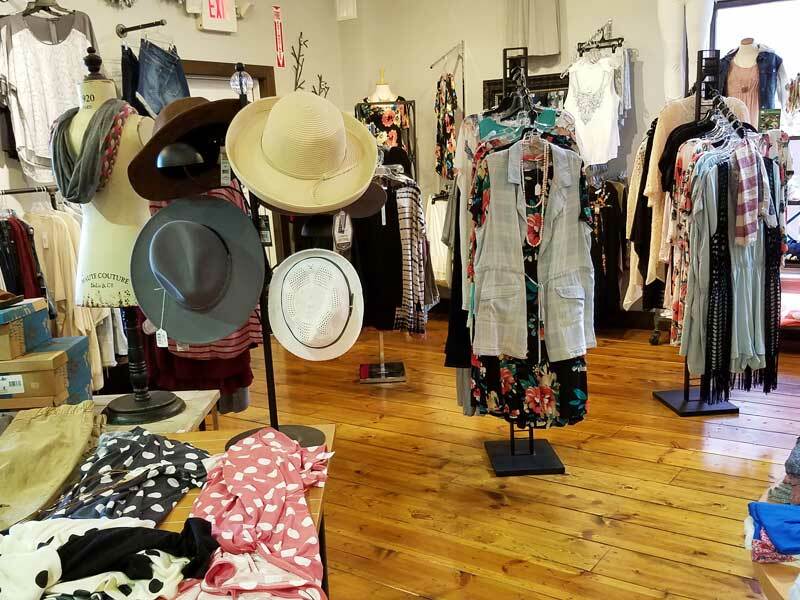 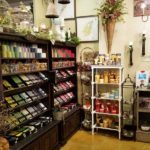 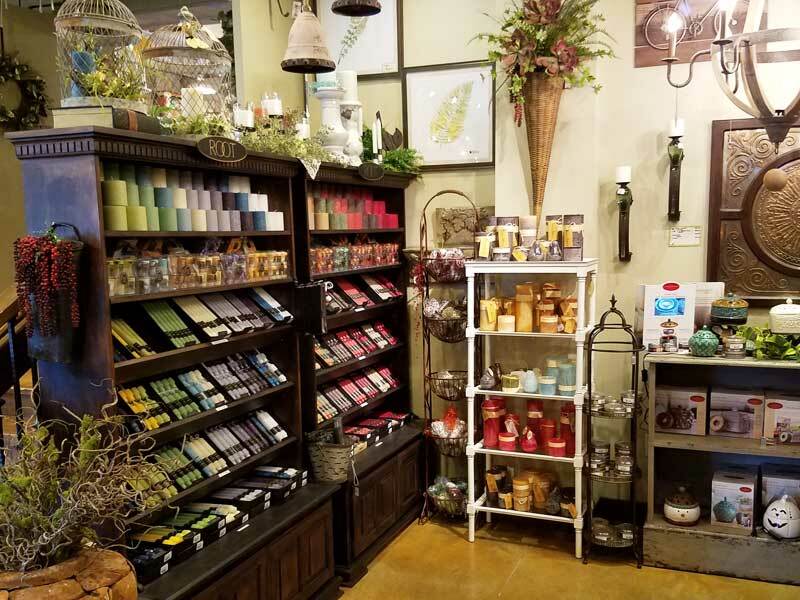 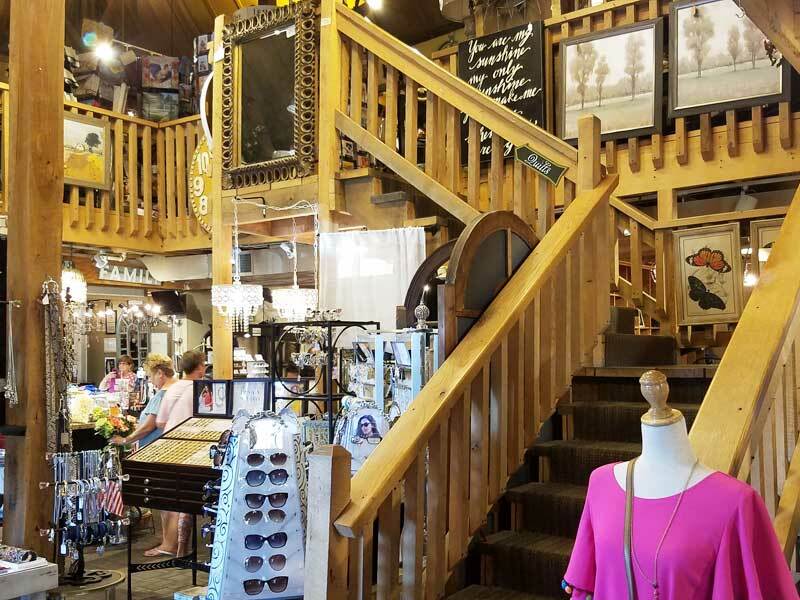 You will find modern home decor and the latest fashion trends throughout the shoppe! 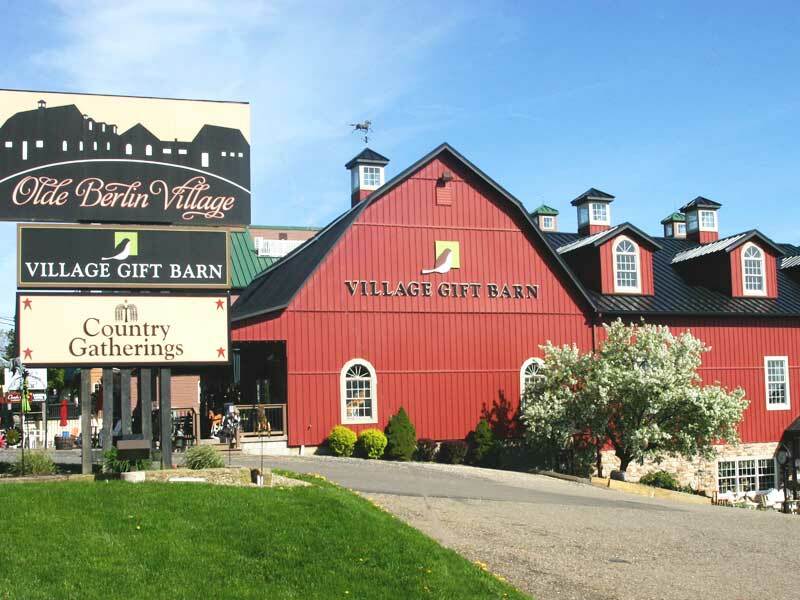 The Village Gift Barn opened in 2000 with large renovations in 2006 and 2012.